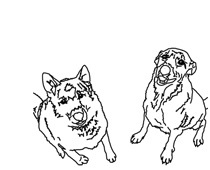 Okay, I can’t just give ESL textbooks a hard time. 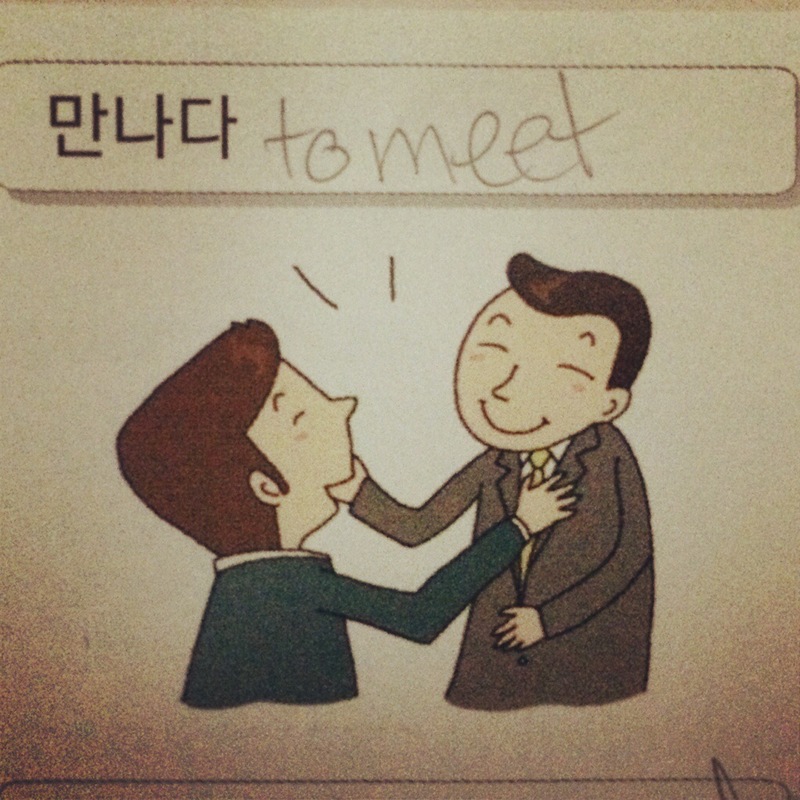 This is from one of my Korean textbooks: 만나다, the verb to meet. I just see this guy slapping the other guy in the face and I can’t unsee it.